Get your ESL students into the Halloween mood with one of these fun activities for kids! 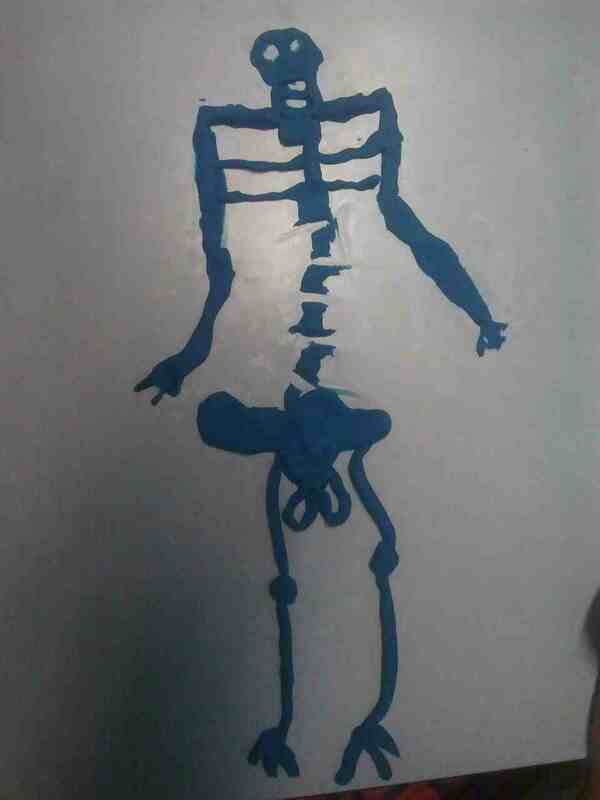 1. Who can make the best skeleton? Competition. 2. Bones inside: You can teach them about the parts of the body and the bones whilst they are making their own Play Doh Skeleton.